An ok song from “Empire Burlesque” (1985), but there are loads of Great live versions. 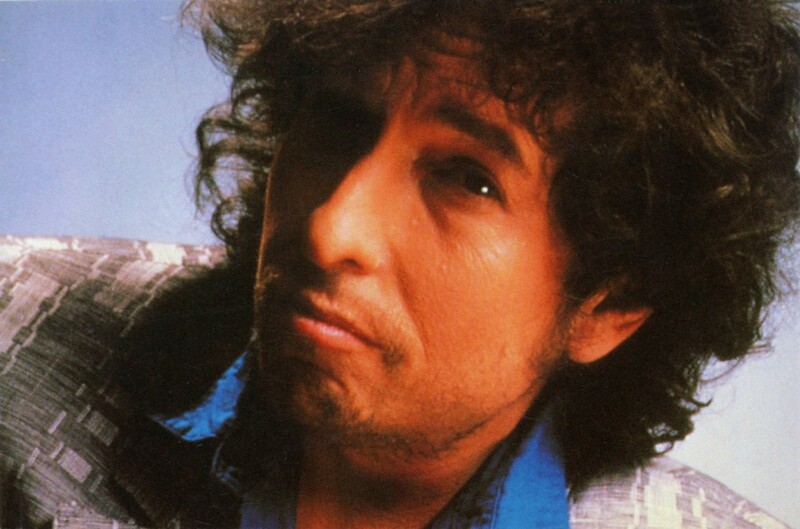 Dylan performed it over 200 times live between 1986 & 2005. There are GREAT songs on Empire Burlesque. Sadly, they are just not great on Empire Burlesque.